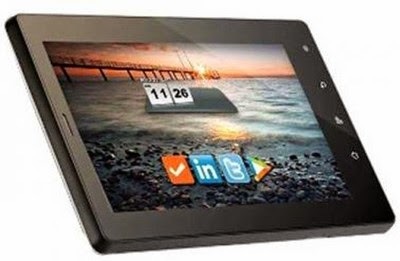 HCL ME Y1 the real price of this android tablet is 13000 rs, but now you can easily get this amazing tablet with 1 GB RAM, 1GHz processor, Voice call enabled tab worth 13000 rs in just 5999 rs from flipkart. It's a limited time offer by flipkart. Hope you like this HCL ME Y1 less than half price discount deal. For more deals updates and freebies, Subscribe All india coupons below via email.